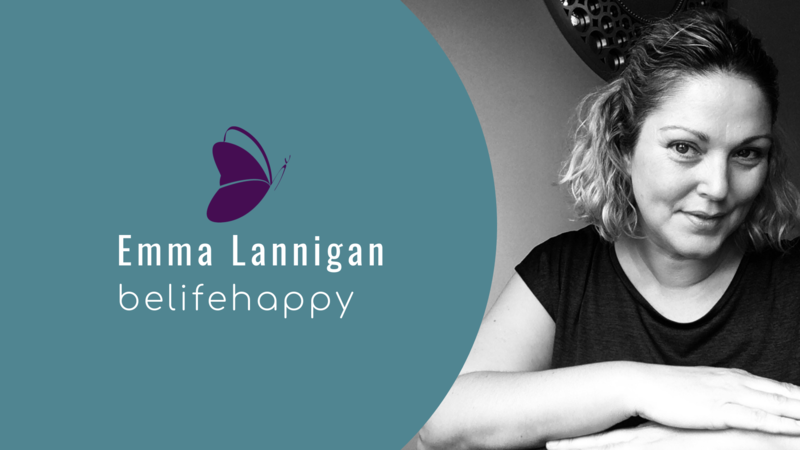 These workshops are created and delivered by Emma Lannigan founder and author of belifehappy. They are all designed around empowered learning. This allows you to learn, experience and walk away being able to use the new knowledge and tools in your life straight away. Learn to empower your ideas and decisions so they become authentic, truth centred and supportive of what you want to achieve in your life and business. You get to reconnect or recharge your story. Within each course and workshop Emma shares her extensive marketing management, mentoring, branding and communication experience, combined with NLP (neuro linguistic progamming) and hypnotherapy techniques and energy work. You can choose to attend any one of the workshops run by Emma in person or take an online course (coming soon) or request a tailored training for your team or interest group. Creative vision board workshop where you will learn to reconnect to your unconscious mind, guiding you to visually connect with what you want to be experiencing in your life. Emma shares some vital energy tools that you can use in your daily life and help you create the space for you to pause and reconnect with your inner self. Either delivered as a 90 minute or 3 hour creative workshop with all materials supplied and workbook. Learn the ancient Japanese natural healing system of Usui Reiki. Reiki translates into the universal life force energy. The first degree or level one is taught over two days and you will learn the reiki principles, be attuned to the universal energy, learn meditations, about energy, chakras and how to self treat with Reiki. My teaching aims to be thorough in supporting your physical, mental and spiritual/ emotional development. You will receive a complete First Degree Manual, and on completion of the course you will be presented with a certificate. The course does not allow you to professionally offer treatments, however you can self treat and treat family and friends and pets. If you choose to continue your Reiki journey to Level Two and offer professionally insured treatments, this two day foundation course is a pre-requisite to further study with myself. Learning Reiki can be part of your own personal and or spiritual development and it is also a great addition to other complementary therapies, yoga teachers, counsellors, hypnotherapists, coaches, to teachers and healthcare workers. You will learn the foundations of the Reiki universal energy natural healing system, and be able to start your reiki journey. For those on a journey looking to for guidance these insight sessions will offer you the time and space to explore. Insight sessions are great when you are feeling lost in life, in your career or relationships, you could be looking for a new direction with your life, health, wellbeing and ready to move forward with a new confidence and energy. These Insight sessions offer an alternative to coaching sessions being more intensive; yet still working through healing and releasing and developing your journey. Insight sessions for your self awakening journey include pre session information and follow up support via email and telephone and are available face to face. Introducing the belifehappy philosophy of finding your inner happiness for a lifetime using these four belifehappy principles of give, play, love, learn. Be ready to apply them to your daily life to increase self awareness, reduce stress and anxiety, and feel more in control of everyday. The belifehappy philosophy is designed to empower you to use these four principles to check in on the balance across your life. These will also help empower you to always be in control and honour your thoughts and feelings. Delivered over two 90 minute sessions or as a half day workshop, with workbook and take away exercises and tools to use too. Reiki Level Two is a progression from Reiki Level 1. At this stage you open to the emotional healing and learn to confidently practice Reiki to a professional level. You review your learnings and experiences from Level One and be introduced to the Reiki symbols. You will learn what they mean and how to draw them. These were once kept a secret and passed through teaching. Now with the internet you can find these symbols, however this is not the same as knowing how to use them, where and when to use them and share them with the highest intention for the receiver, your client. During this 2 day course we will also cover more about the chakras and learn and discuss how Reiki is delivered professionally as a practice, so you can offer Reiki as a business, or as an additional service for example. Along with your Level Two attunement you will also receive a printed manual and on completion of the two day course and a series of case studies you will receive your certificate. Learning Reiki can be part of your own personal and or spiritual development and it is also a great addition to other complementary therapies, yoga teachers, counsellors, hypnotherapists, coaches, to educational teachers, managers, business owners and healthcare workers. Insight sessions for business owners of idea and pre start up to established, these sessions offer more in depth support than 1:1 mentoring sessions. During the Insight session you have the opportunity to explore your business from a holistic marketing review. Focusing on chosen elements of your business that matter to you and the development, growth and visibility of your business. From purpose, consumer profiles, start up plans, branding, professional profiles, message, promotional campaigns to social media approaches. We'll work together. Each Insight session is supported before and after the session. Each session is up to 4 hours and these are available based in Eventus, Market Deeping or Allia Business Centre, Peterborough. Understanding ourselves has become more important to unlock blocks in our personal lives and business progress. Self awareness is cool, where you learn it will be the difference to how you use it in your life. Focus or combine a mix of practical tools with energy and watch how they start working in your life. Session are designed for either individuals or to be used in your business. 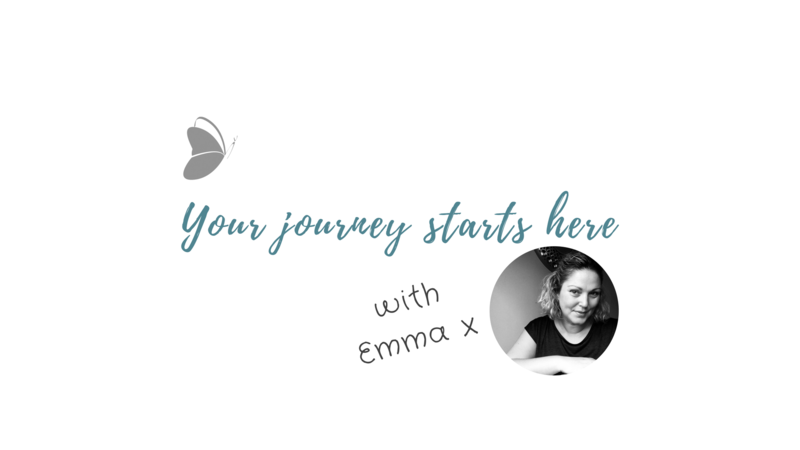 To join one of Emma's workshops or be kept up to date with event dates and venues contact Emma and you'll get updates via email. Thank you.